« #16 – Happy New Year! This week in preparation for National Vocation Awareness Week in the United States we hear about vocations to the Religious Sisterhood and to Lay Communities. We also take another visit to the icon corner to take a closer look at the Icon of the Baptism of the Lord and what it tells us about our relationship to the Holy Trinity. We first hear from Carol Gentile, SFO the current National Minister of the Secular Franciscans about that lay community and how they model the spirituality of St. Francis in their lives. We also hear from Sr. Amy Cavender, CSC about the vocation to be a religious sister in the Church and in the World today. 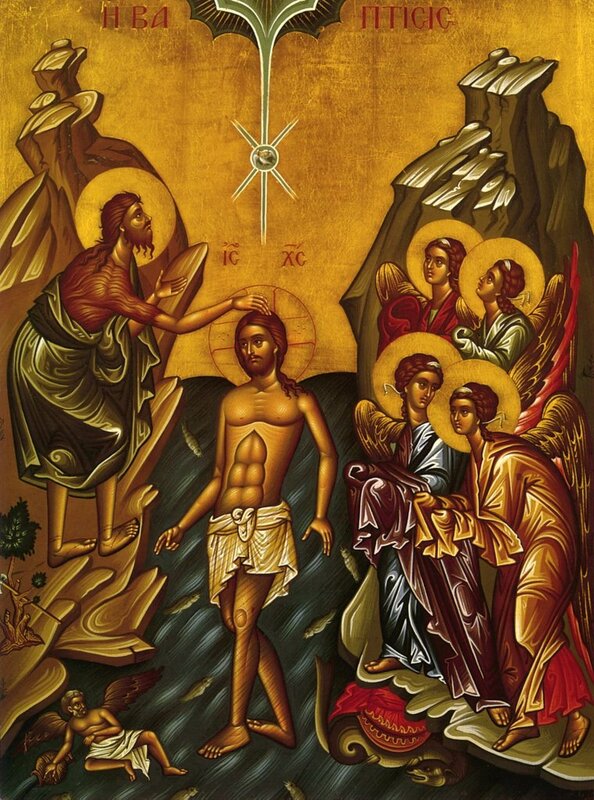 Finally, we take another visit to the Icon Corner where I talk about the religious symbolism in the icon of the Baptism of the Lord. You can find out more about the Eastern Church’s celebration of the Baptism of the Lord at From Advent to the Presentation. You can learn more about the Secular Franciscans through their website or from reading these books – To Live as Francis Lived:A Guide For Secular Franciscans, The Secular Franciscan Companion, Called To Rebuild The Church: A Spiritual Commentary On The Constitutions of the Secular Franciscan Order, and Called To Follow Christ: A Commentary On The Secular Franciscan Rule. You can learn more about the Sisters of the Holy Cross at their website. Some other websites devoted to vocations are Vocation.com and Vocations.com. If you are interested in reading a good book about discernment, check out the book What Does God Want? Our song for this week’s episode is “Dream On” by Carrie Pettit available at Podsafe Music. If you have any questions about the Secular Franciscans, feel free to bring them up at the forums at Disciples With Microphones or at Rosary Army where other Secular Franciscans would be glad to help. 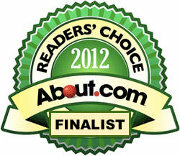 Again, if you haven’t voted for Catholic:Under The Hood at Podcast Alley, I invite you to do so. Feel free to check out the Frappr map as well. If you use iTunes, be sure to leave comments at the Catholic:Under The Hood page there! Be sure to spread the news about Catholic:Under The Hood! This entry was written by sbeshonertor, posted on January 7, 2006 at 12:37 am, filed under Eastern Catholic, Podcast, Spirituality. Bookmark the permalink. Follow any comments here with the RSS feed for this post. Post a comment or leave a trackback: Trackback URL. Another wonderful icon. You could run a series of podcasts just on icons and I would love it. But can you separate out the icon sections from longer podcasts? Not that I don’t enjoy the rest if I have time, but I’d like to prioritise the section on the icon.